Tired of brown spots? Broken sprinkler heads? Give us a call. 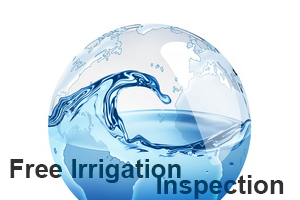 As a service to our customers, we offer free irrigation inspections. Your rain sensor works properly, shutting off your sprinklers when it has rained. For the most environmentally safe approach to beautiful and healthy landscaping, call your local Bio Green specialist. How may we help you? Contact us at (407) 378-7971.